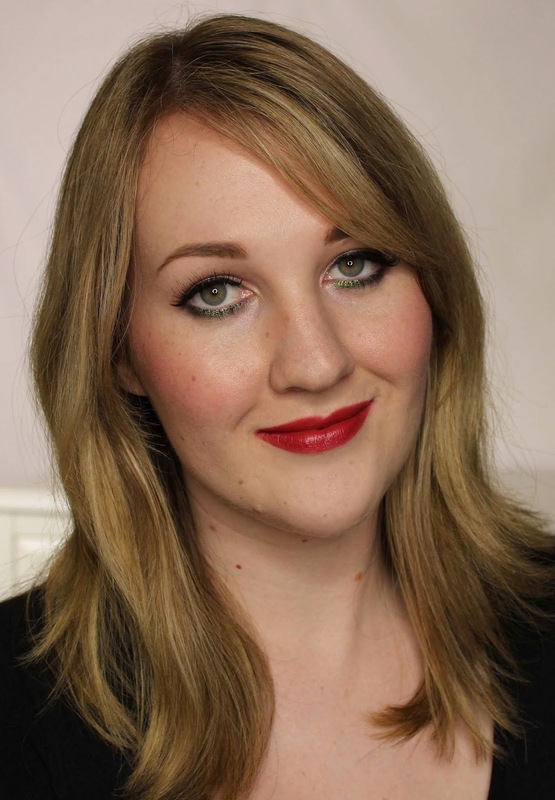 Forget chocolate, red lipstick is the ultimate bringer of confidence for me: nothing makes me feel better than a swipe of red and a slash of liquid liner. It's become my armor against dark days, a never fail pick-me-up. 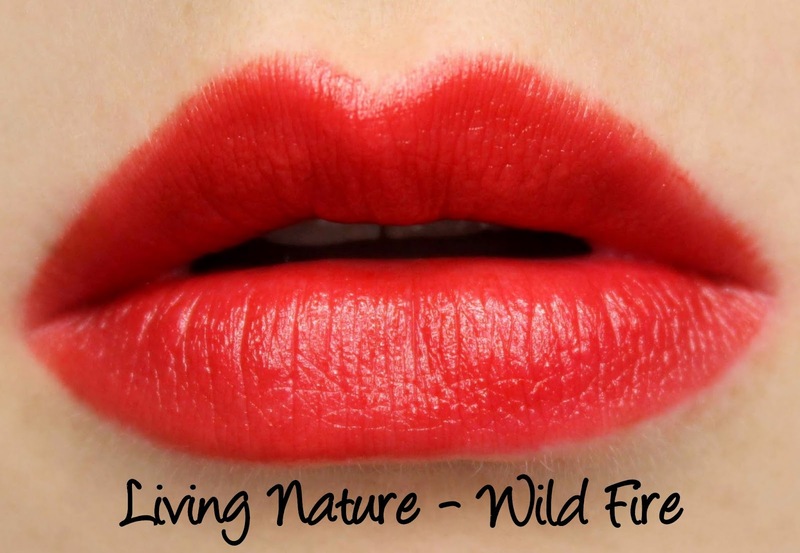 If you're a red lipstick devotee too, you'll be pleased to hear that Living Nature have recently added two red lipsticks to their range, the emotively named Wild Fire and Pure Passion. Living Nature's lipsticks come boxed with a round cutout at the base of the carton to show the colour of the lipstick inside. I really enjoy the little touches they add, like the 'smile' message inside the box, pictured above. The lipstick tube is compact and charming with rubberized packaging, while the Living Nature logo adorns the cap. I quite like the lipstick bullet, which deviates from your standard teardrop style by being slanted on both sides. 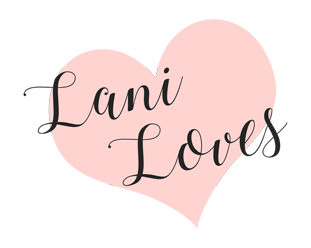 Side note - Living Nature's prices have come down, the lipsticks are now $33NZD instead of $40 and the Lip Hydrator (see my review) is now $25 instead of $29.50. It's the opposite of the gradual price increases we see from other companies and I love it. Living Nature's lipsticks are hand-crafted in New Zealand using natural ingredients and are Certified Organic. Their lipstick formula is packed with moisturising oils and waxes like coconut oil, beeswax and carnauba wax, giving them a less emollient texture than many brands; they don't slide around and won't feather or dry out your lips. The finish is soft and demi-matte with a natural sheen and buildable to semi opaque colour pay off. 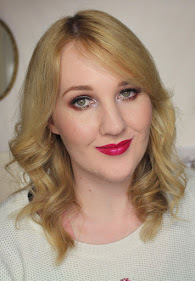 Wild Fire is described as a 'warm, classic matte red, with an orange undertone'. It's a bright, warm red and demi-matte, as I mentioned above, but definitely not what I would describe as matte. 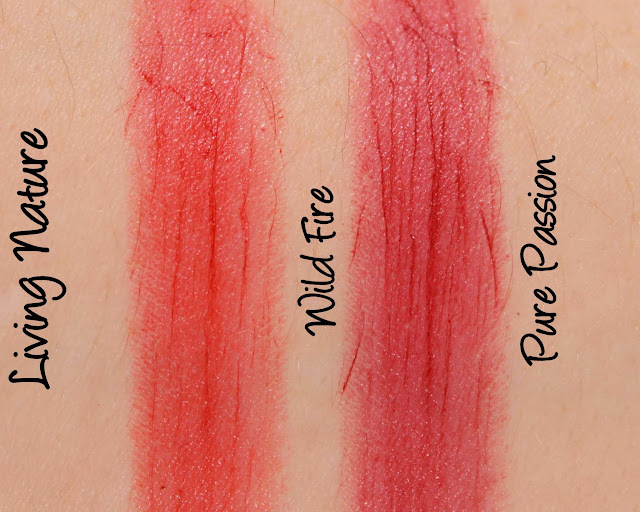 Wild Fire's colour pay off is even, mostly opaque and it lasts for a respectable five hours. Pure Passion is described as a 'rich, deep matte with a subtle crimson undertone'. It's a medium crimson red (again, not matte) and less opaque than Wild Fire. While mostly even in application, the darkness of the colour and semi-opaque formula made it prone to settling into lip lines and catching on uneven texture. It lasted four and a half hours on me. So last time I reviewed Living Nature makeup, I took issue with the fact that the swatches and product photos they have on their website are completely inaccurate and appear to be Photoshopped approximations of the colour, rather than any actual attempt to show the product in action. And yeah, I'm still mad about it. To demonstrate just how different these lipsticks are to what's shown on the website, here are side by sides of their swatches (right) and mine (left). My swatches are done on bare, unlined lips and photographed under daylight bulbs. This is not that. This is not ever going to be that without - at the very least - foundation, lip liner and translucent powder, all of which does not accurately represent how the advertised lipstick performs on its own. Even leaving out the marked difference in colour, the texture and opacity are way off from real life. Please, Living Nature, STOP DOING THIS. Pure Passion isn't even ballpark close. Don't get me wrong, I do really like these lipsticks - I just really wish Living Nature would make a change in the way they represent their products on their website. 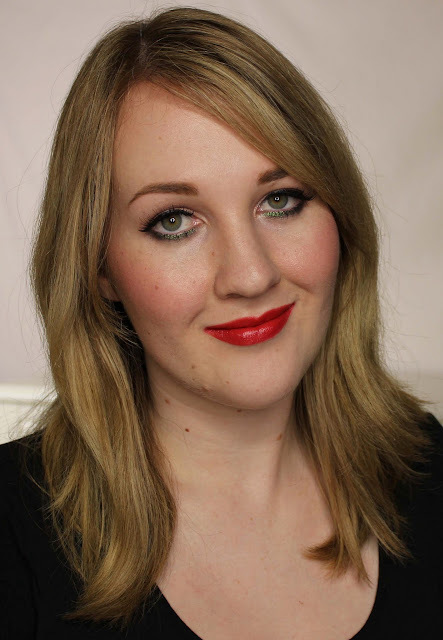 Do you love red lipstick? What do you think of these two?